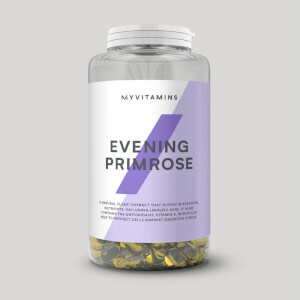 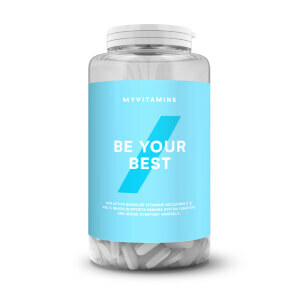 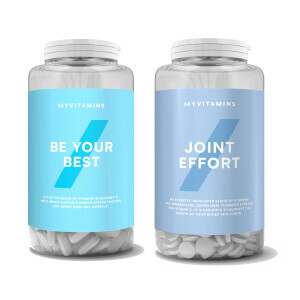 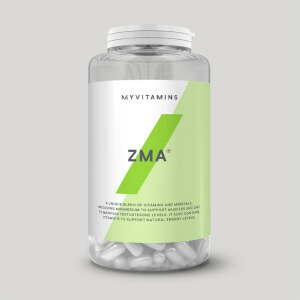 Be the best version of you with our complete range of premium quality vitamins and minerals for Women. Whether you’ve got a Baby On Board, want to feel like a Catwalk Queen, or simply striving to Be Your Best – we’ve got the product for you. 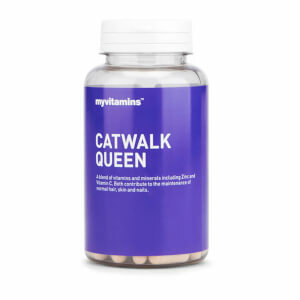 Catwalk Queen is our gorgeous blend of scientifically formulated vitamins and minerals including Biotin, Vitamin C, Vitamin D3, Zinc and Selenium designed to boost the health of your hair, skin and nails. 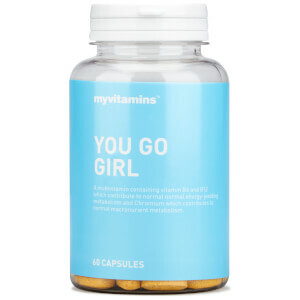 You Go Girl, our thermogenic blend of female friendly nutrients scientifically designed to help you achieve your body weight goals. 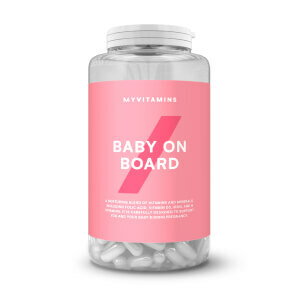 Baby On Board is our pregnancy multivitamin designed to protect the health of mother and baby all the way from conception to birth. 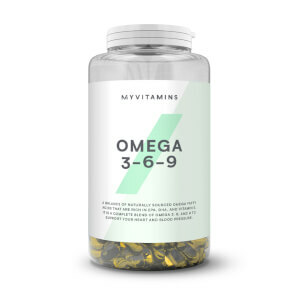 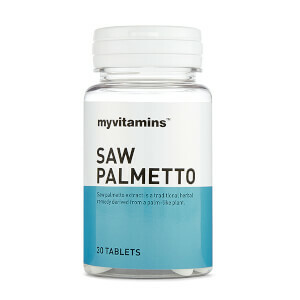 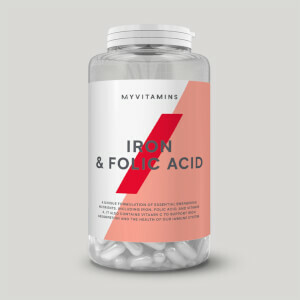 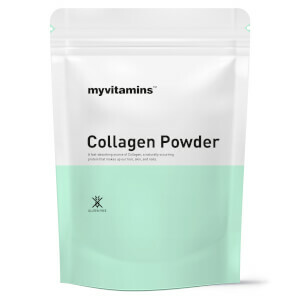 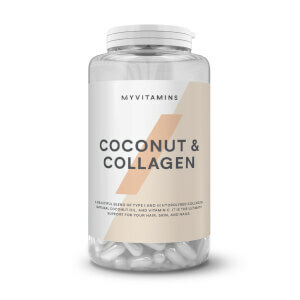 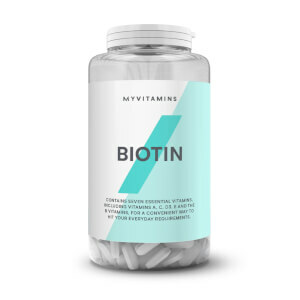 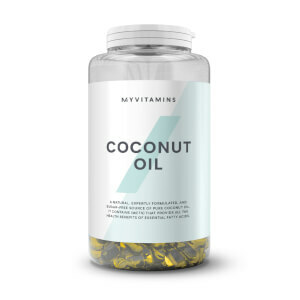 Our range also includes everyday essentials such as Omega 369 and Iron, and beauty favourites such as Collagen, Biotin and our new Coconut and Collagen. 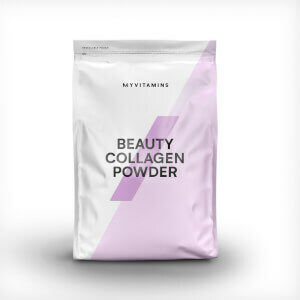 Shop below to find the perfect product for you! 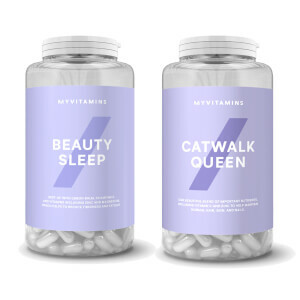 Feel catwalk ready with this beautiful blend of vitamins for hair, skin, and nails.